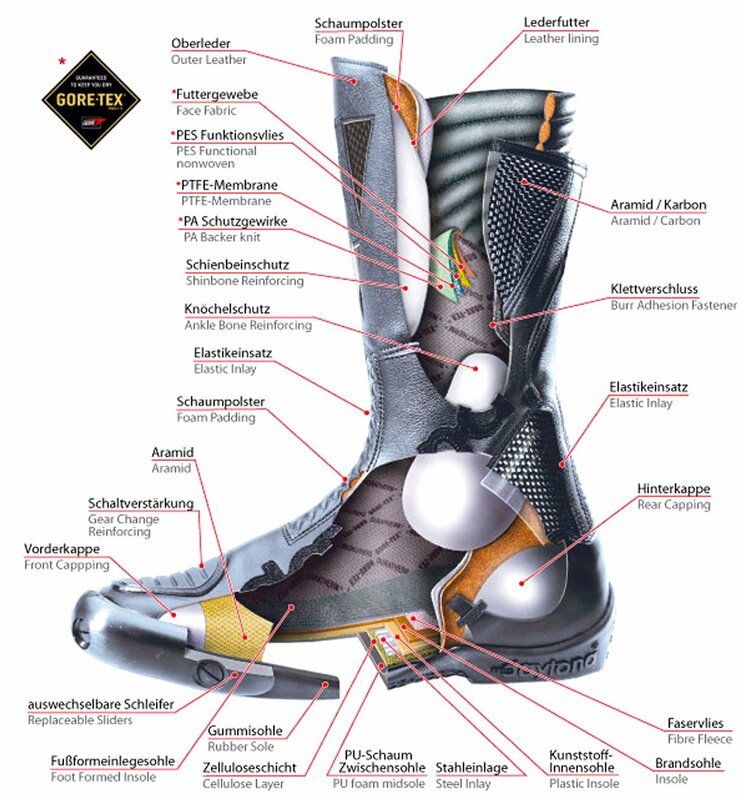 There are many boot manufacturers out there, and choosing the right boot for your requirements can be a little bewildering. Many people end up buying a boot at their local bike dealer because it seems to fit okay, and the guy in the shop said it was very popular. 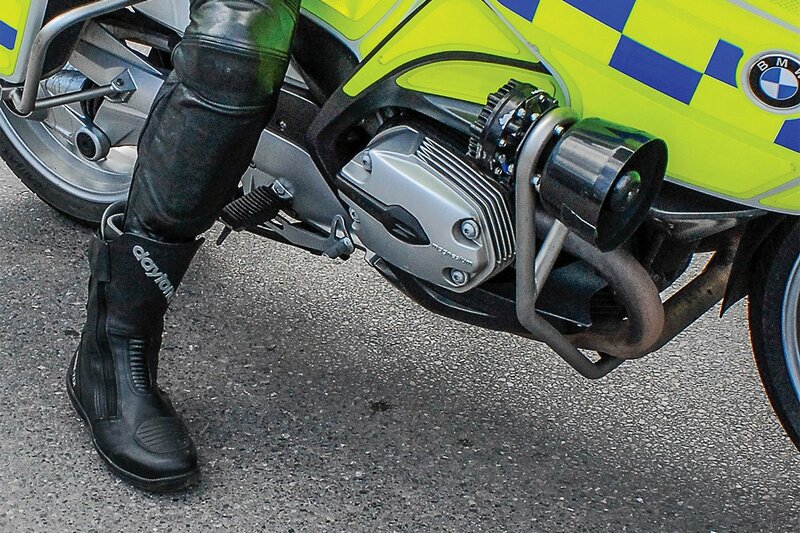 But if you're a serious rider putting in high mileage, and if you're looking for the highest levels of protection, comfort and durability then you've not done your homework if you haven't tried on, and looked into, a pair of Daytonas. Daytona is one of the oldest, and certainly one of the most respected, boot makers in the business. A family-owned German company, the business is run by Reinhard and Helmut Frey. The Frey family originally opened its Bavarian shoe factory in 1957, and started to make boots specifically for motorcycling in 1962. It would not be unfair or untruthful to suggest that for the last 60 years or so, the business has not changed dramatically. The company makes high-quality boots to an uncompromising quality, and not to a price; and even today all the company's footwear is made by hand by skilled German workers. 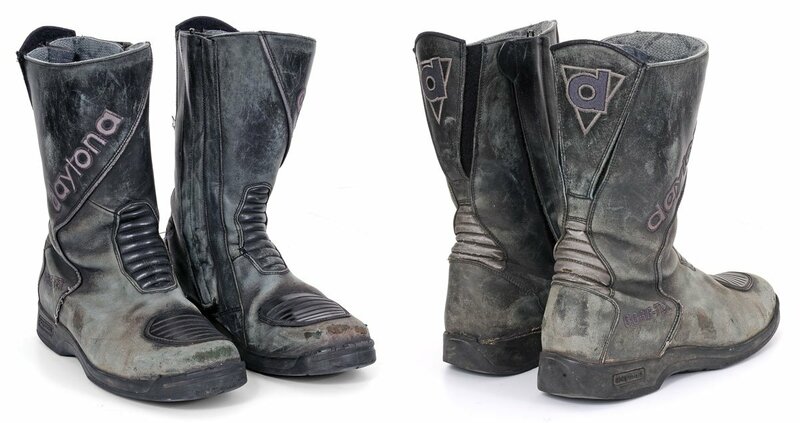 Not realising the benefits of making boots that wear out after a few years, Daytona makes boots that can last you 20 years. 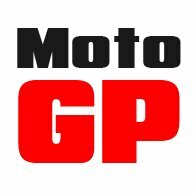 But if they wear our before that, don't worry; Daytona will basically remake them for you, replacing the soles, liners, membranes and interiors as required. We don't know of any other boot company in this industry that offers anything comparable. Daytona works exclusively with Gore-Tex because they simply believe that Gore's membrane is better at stopping rain from coming in, and at allowing moisture to get out. By the company's own admission, they tend to use slightly more expensive and thicker leather, which they process in a more costly way than other companies. Despite the extra cost, we've never ever come across a customer who regrets purchasing a pair of Daytonas. All we can say is that Daytons work. It's why professional couriers, round-the-world adventurers, high-mileage commuters and professionals like the Police swear by them. We were reminded of the benefits of Daytona's many years' experience recently, when a customer came in to try on a pair. He wanted to compare them with an identical-looking pair of boots from a well-known French manufacturer, who has made a boot so similar in design and construction that we're surprised it didn't attract a lawsuit. The customer tried both on, and whilst they looked identical, he found the Daytonas to be in a different league. They felt sturdier and more robust, yet far more comfortable. For him, the extra £60 for the Daytona Road Stars made them seem like a veritable bargain. It was no contest. And we think you'll find the same. You can find cheaper boots for sure. Heck, you can find boots at half the price, but over five or even 10 years of use, we think the extra money is going to prove very well spent. I've had my Travel Star Pros for about 10 years. I don't ride high mileages, but unless I'm going off road, I wear nothing else. I've taken the view that when I do, at some point in the distant future, find myself having to hang my biking boots up, they'll still have plenty of life left in them. Right now, they're barely worn in!